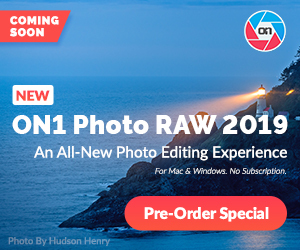 Its been many years since Canon has released a quality consumer grade 50mm prime lens and from the recent rumors, it looks like Canon may be about to release a new one. The new lens is claimed to be a higher grade consumer lens aimed at competing with Sigma's 50mm Art lens market. 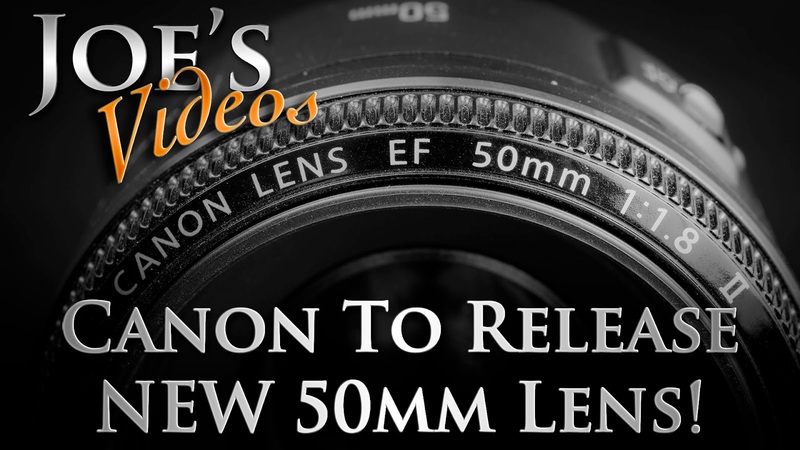 So we take a look at Canons current 50mm lens line-up and see if the rumors hold up.